Closeup Malva mauritiana. 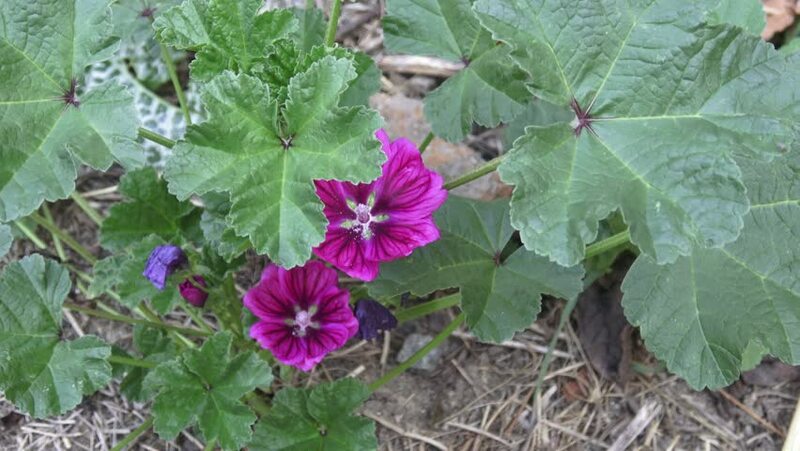 Blossoming moorish mallow. Medicinal herb.